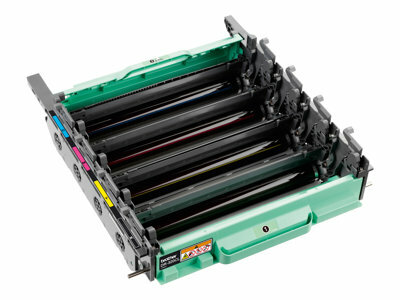 Brother Stamp Ink PR-INK G Green (PRINKG) VE 1 x 20ml StampCreator SC-2000 , not cancelable! Brother Stamp Ink PR-INK R Red (PRINKR) VE 1 x 20ml StampCreator SC-2000 , not cancelable! Brother Stamp PR-1060R6P Red (PR1060R6P) 10x60mm VE 6 StampCreator SC-2000 , not cancelable!